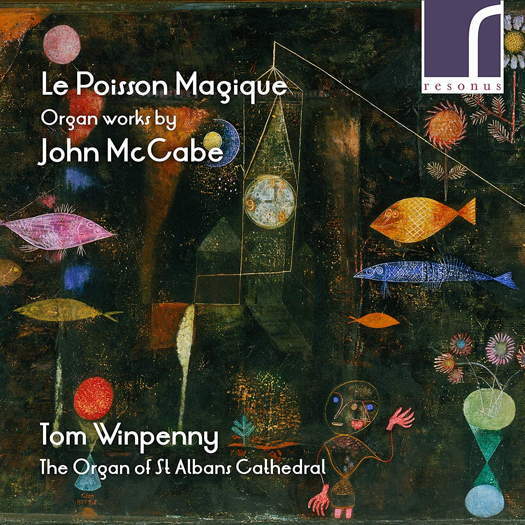 Le Poisson Magique, the seventy-one-minute Resonus Classics recording of the complete organ music of British composer John McCabe (1939-2015), previously available only as a download, is now available on CD, marking the composer's eightieth birthday year. Tom Winpenny plays the Harrison & Harrison organ of St Albans Cathedral, and the programme notes were written by the composer during his last days, despite suffering from a brain tumour. The CD includes the Sinfonia (1961), the Carol-Preludes (2008) and Esperanza (2010), named after the rescue of trapped miners from a Chilean mine, and commissioned as a test piece for the competition at the 2011 International Organ Festival at St Albans. McCabe's Le Poisson Magique (1964) - a meditation after the Swiss-born artist Paul Klee (1879-1940), gives the CD its title. It was written for Brian Runnett and first performed by him in Bradford in 1965. The CD cover makes use of an image of Paul Klee's 1925 Magie des poissons, an oil and watercolour on panel painting held in the Philadelphia Museum of Art. Also featured is the early Dies Resurrectionis, written in 1963 for Gordon Thorne, which Tom Winpenny will also play at a recital at the Temple Church, London, UK at 1:15pm on 15 May 2019, as part of the London Festival of Contemporary Church Music, 11-19 May 2019. He will also be playing music by Francis Grier and a new commission by Judith Bingham. Le Poisson Magique (RES 10144) is available directly from Resonus Classics. 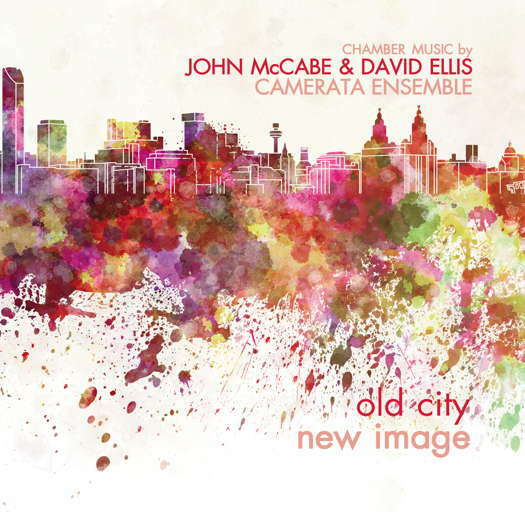 Another recent CD featuring music by John McCabe is Old City New Image on the Prima Facie label (PFCD096), on which the Camerata Ensemble celebrates the chamber music of two Liverpool-born composers - McCabe and David Ellis (born 1933). Finally, a previously 'lost' recording, recovered from cassette tape and reissued on the métier label, features John McCabe as pianist and champion of his fellow contemporary composers. Recorded in Sydney in 1985, Mountains - the 'lost' Australian recording features music by Peter Sculthorpe, Wendy Hiscocks, David Maslanka, Don Banks, Graeme Koehne, George Rochberg and Barney Childs. 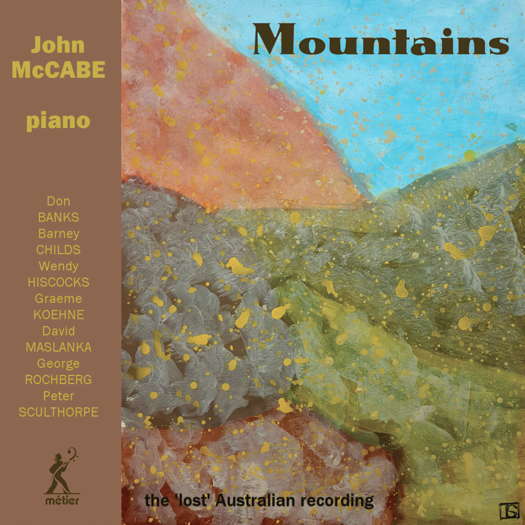 Geoff Pearce recently reviewed both of these two McCabe CDs: Old City New Image and Mountains - the 'lost' Australian recording, here at Classical Music Daily.